Chris and Tim are your buddies on a journey into the world of Minecraft. Answering your questions about the game and introducing you to new and interesting ways to play Minecraft through mods. Mojang gets bought by Microsoft, Twitch gets bought by Amazon and we’re only on day 3! 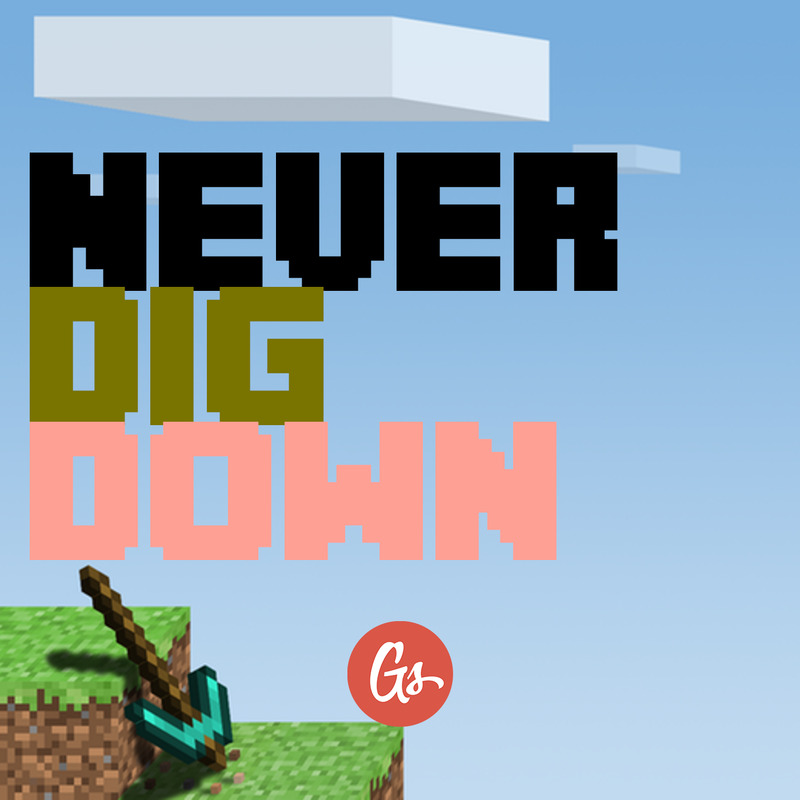 Strip mining, walkabouts and books and enchantments are covered on this episode - plus we need your help naming things!